This Custom Beauty Is a MUST SEE In Person! Views of some of the valleys best mountains are never ending. 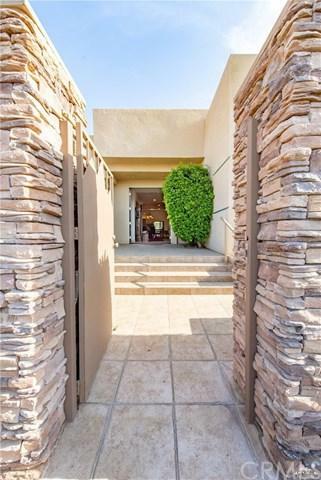 An open floor plan to entertain with access to the pool which has water features. This home gives the feeling of permanent vacation. A great kitchen layout, charming bar, dining room, and breakfast area all side by side make this floor plan easy for every day use and entertaining. 3 total bedrooms. The master bedroom which creates the comfort anyone would ever desire. Very large beautifully designed master bathroom screams luxury. The other 2 bedrooms are a comfortable size with their own bathrooms. The large office has gorgeous views that will allow you to relax while working and can be converted into a fourth bedroom if needed. 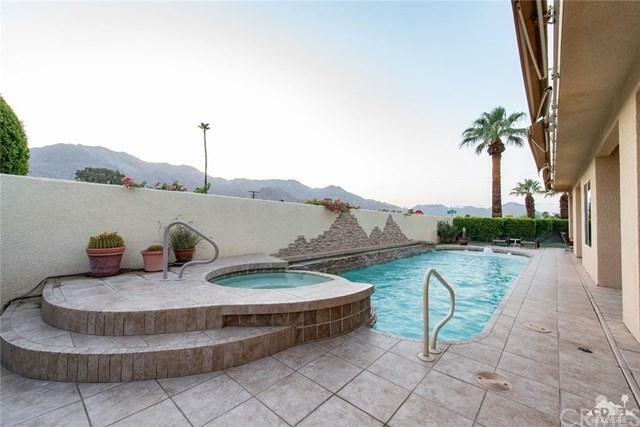 Other features include, 3 car garage, fire pit, and outdoor bathroom! Shade is easy to find with custom sun screen and motorized patio covers. 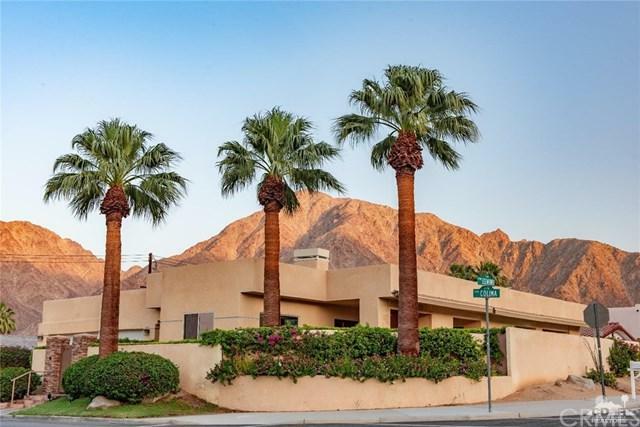 This home has it all and is located near hiking trails, old town La Quinta, and golf courses. 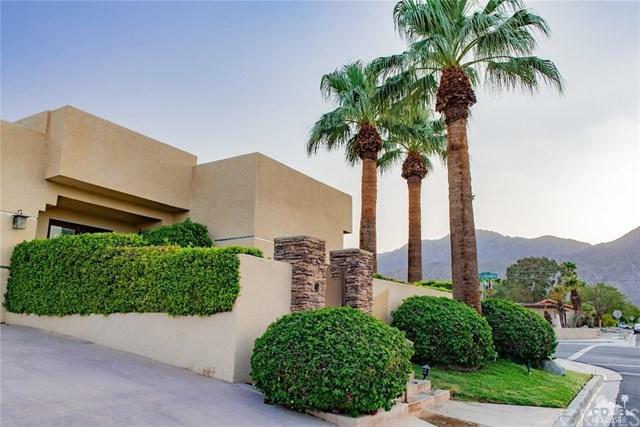 Sold by Henry Ruano of Homesmart Professionals.